DMG Clearances works with some of the biggest artists, brands, and media on the planet, getting samples cleared and licenses in order for music used in a wide array of applications. 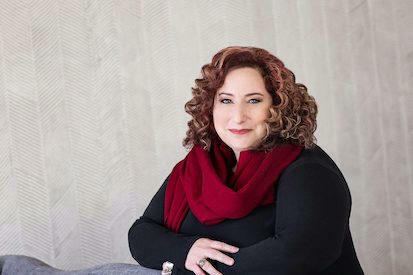 Founder and President Deborah Mannis-Gardner, who will be presenting her own session on sample licensing at SXSW 2019, joins us for an introduction to this specialized arm of the industry. She discusses some of DMG's high-profile projects and clients, current and incoming trends facing the world of licensing and clearances, how the business has changed most significantly since DMG was founded in 1996, and some tough lessons that artists have learned by not taking sample clearance seriously enough.